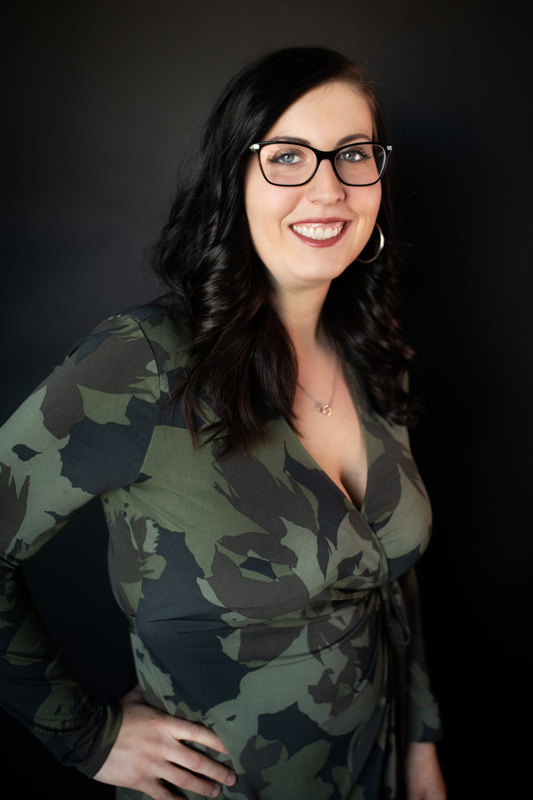 Tamsen was called to the bar just over 10 years ago, after attending the University of Alberta’s Criminology program and Faculty of Law, obtaining her Law Degree in 2007. Having grown up on a farm east of High Level in Northern Alberta, she returned to Northern Alberta to practice; first in High Prairie, and then Peace River, traveling regularly to the High Level area for Court appearances. For the first 5 years, Tamsen practiced Criminal and Family Law, including child welfare matters. 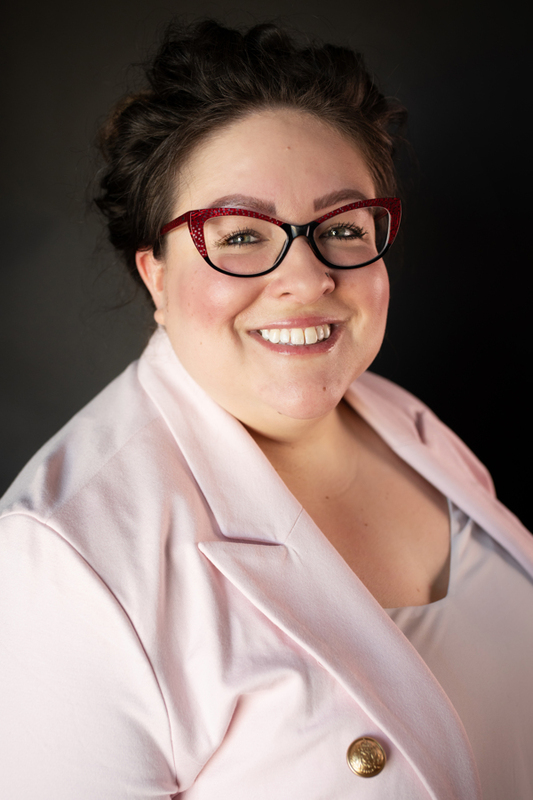 After 5 years up North, she relocated to Edmonton but continued to travel throughout central and Northern Alberta, appearing as a Federal prosecutor on drug matters. Tamsen is also trained in Communication, Negotiation, Mediation and Conflict Resolution via courses at the ADR Institute of Alberta. The courses are nationally accredited and are aimed at methods of resolving conflict without having to go to Court. She is as comfortable at the boardroom table in settlement discussions as she is advocating for her clients in court. She believes it is important to take a reasoned approach to resolving conflict, and that the parties are in the best position to decide what is best for all concerned. Having appeared on both sides of both criminal and child welfare matters, Tamsen is in a unique position to offer a multi-faceted position, and anticipate the other side’s position. Tamsen actively listens to her clients and works to understand his or her unique situation in order that she be able to empower them with the knowledge and tools needed to navigate the conflict in such a way that enables the parties to move forward with confidence, certainty, and hope.